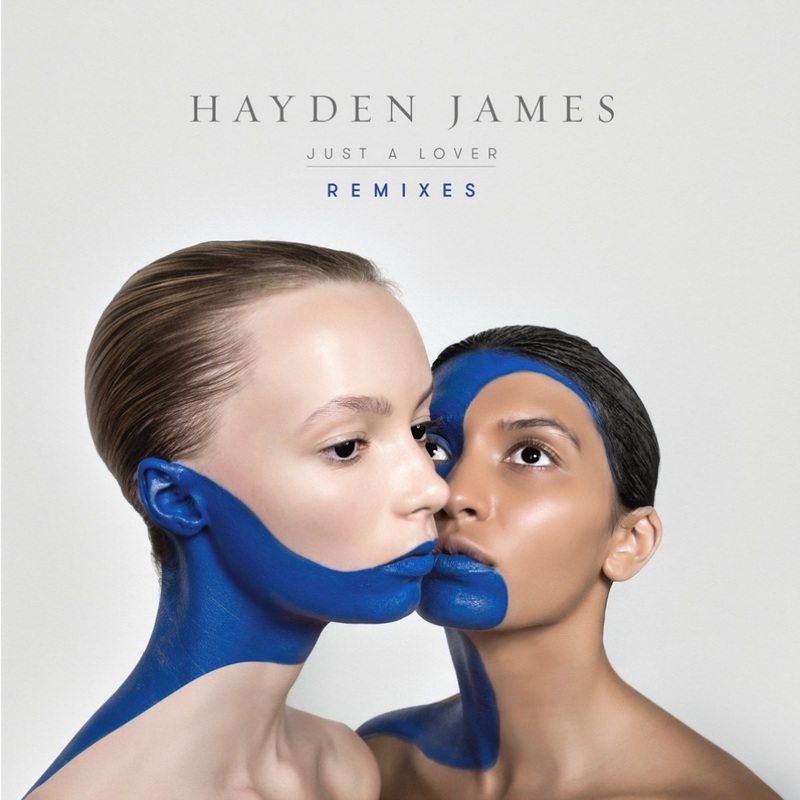 Hayden James’ hit track track “Just A Lover” is a track that will give you a wave of feels. It is the type of track that will have you recalling and hoping to rekindle a former flame. Now, you have Pomo, Frits Wentink, and Karma kid who all have created remixes of the hit track. Each one has put their spin on it and they all sound incredible. I am especially fond of Frits Wentink remix because there is something really great about a deep house version. You’re going to really enjoy all of these remixes when you hear them. Check out all of the remixes below and let us know your favorite one!